We still have spots available!! 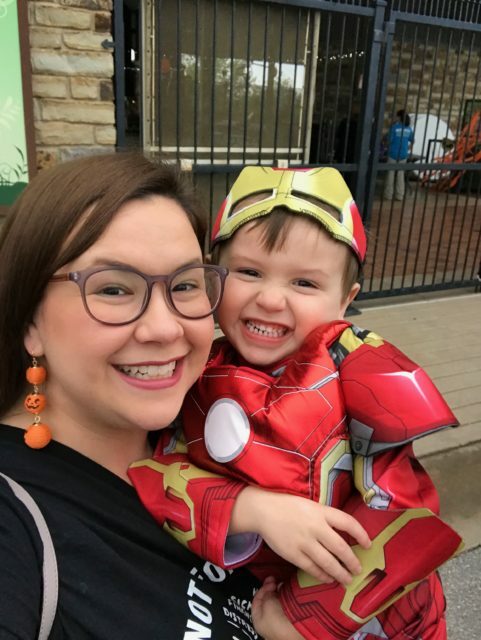 Starting young is the best way to arm yourself with knowledge and prepare for a strong financial future! 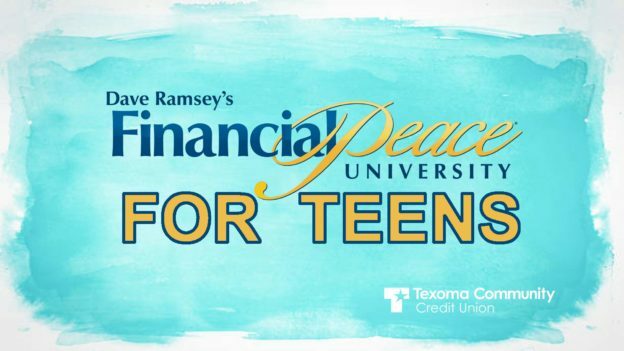 For the first time ever, we will host a Financial Peace University class designed specifically for teens (high school age) this Spring. 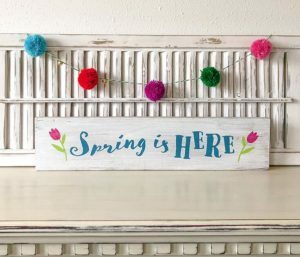 The class will run along the same schedule as the regular, adult classes at take place at our Sheppard Branch. The class is FREE but requires a $50 deposit to hold a spot. This deposit is fully refundable if the student attends at least 8 of the 9 classes. Dinner will also be provided for free. There will only be 10 spots available for this first class, so please contact Megan Nowell with questions or to reserve your spot. 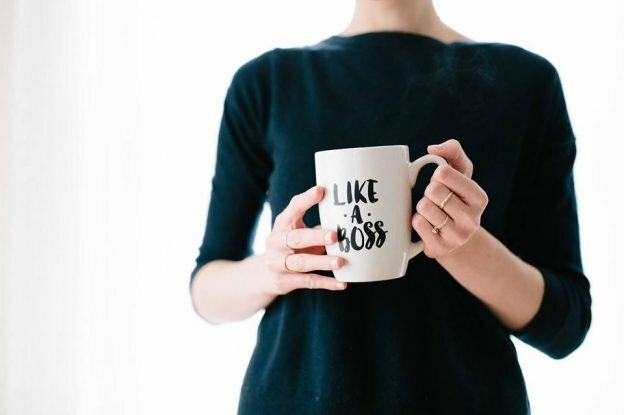 She can be reached at MeganN@texomacu.com or 940-851-4049. 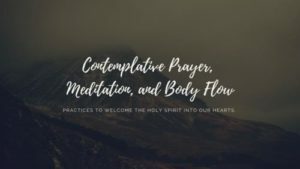 Carolyn Bell is a long time yoga instructor that uses yoga as a time to turn your focus back to the Lord. 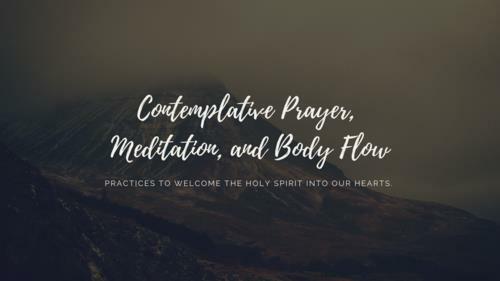 Contemplative Prayer + Meditation Yoga is an incredible time of slowing down your heart, mind and spirit in order to center yourself on Jesus! 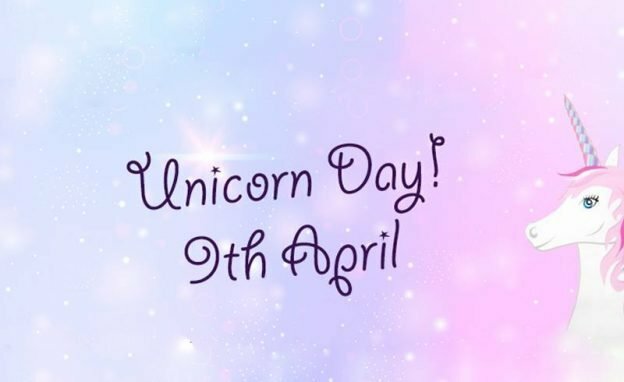 Please bring your own yoga mat or beach towel, and don’t forget to wear comfortable clothes! This is a FREE event. 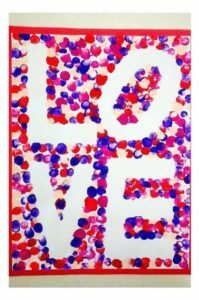 It’s Valen-time, and we’re creating a sweet memento to look back on when your “little” was still little! 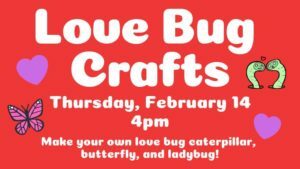 Celebrate Valentine’s Day at River Bend and make some Love Bug Crafts!! 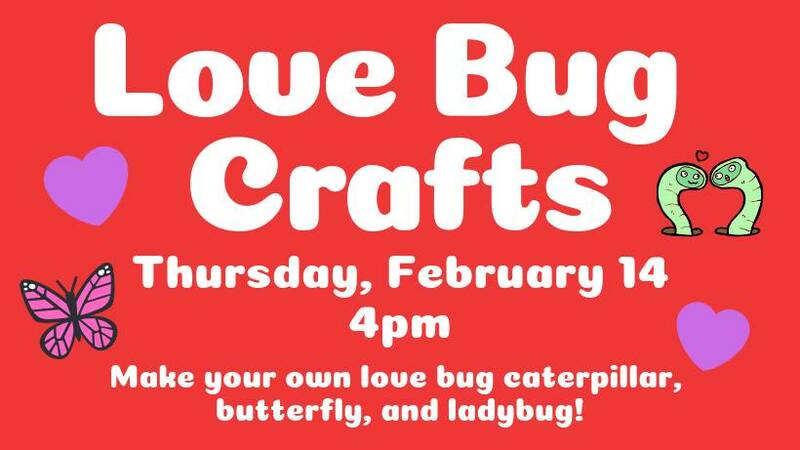 Join us on February 14 at 4pm to make some fun love bug caterpillars, butterflies, and ladybugs! 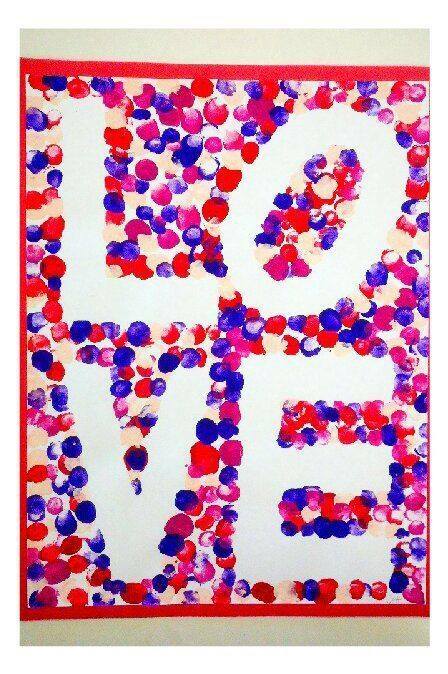 We will be open till 6pm so you have plenty of time to make some awesome Valentine’s crafts!! 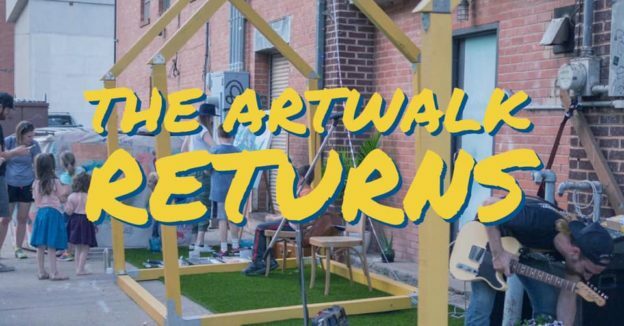 All ages are welcome, and the price is included with general admission and is free for RBNC members.